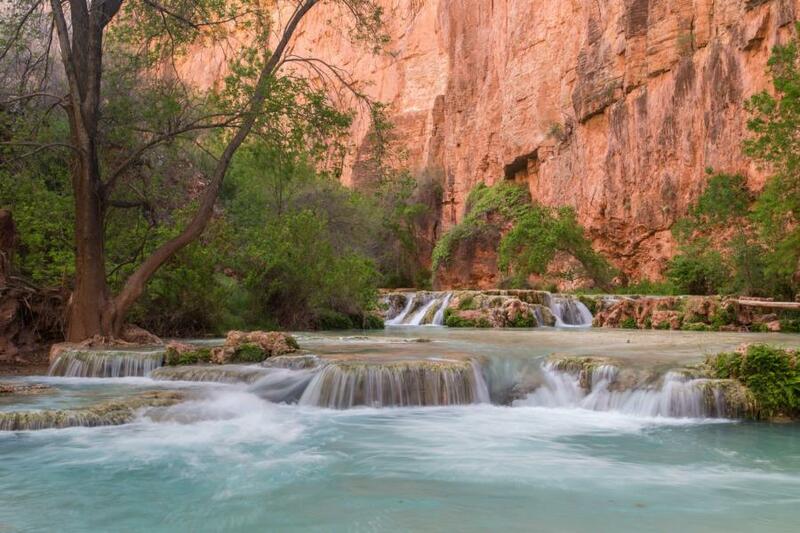 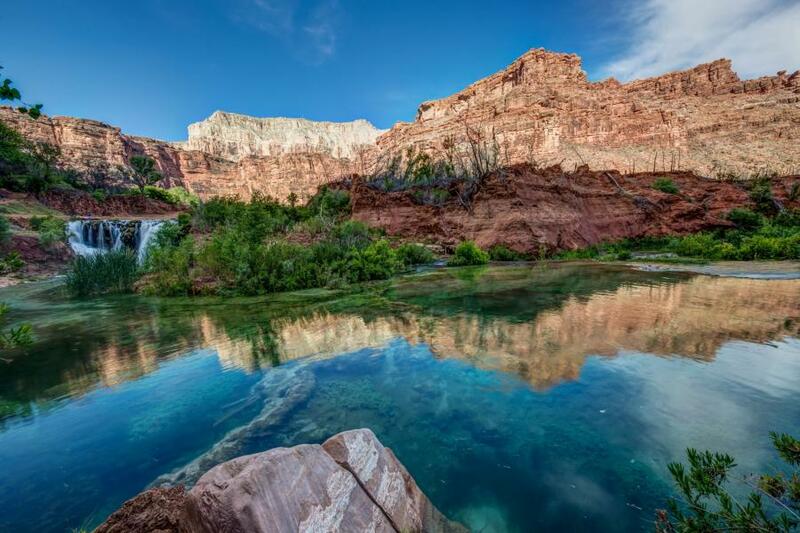 The Havasu Creek in Arizona, USA is a tributary to the Colorado River, which runs through the little village of Supai. 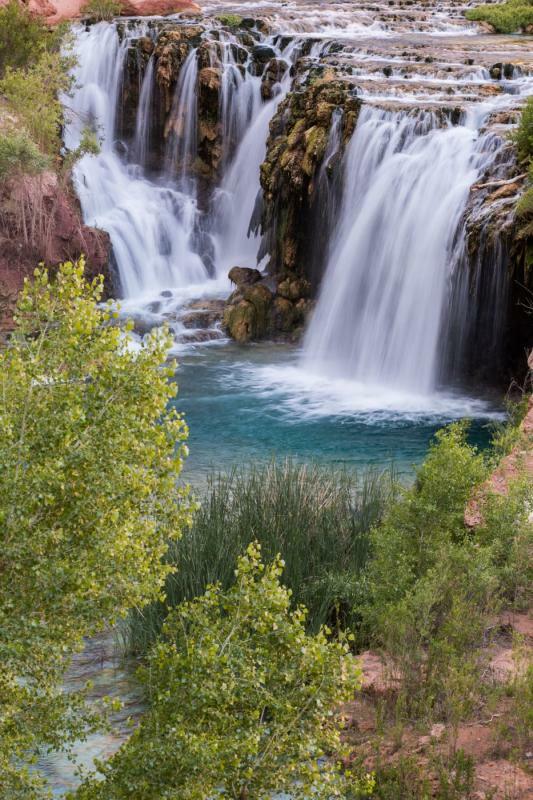 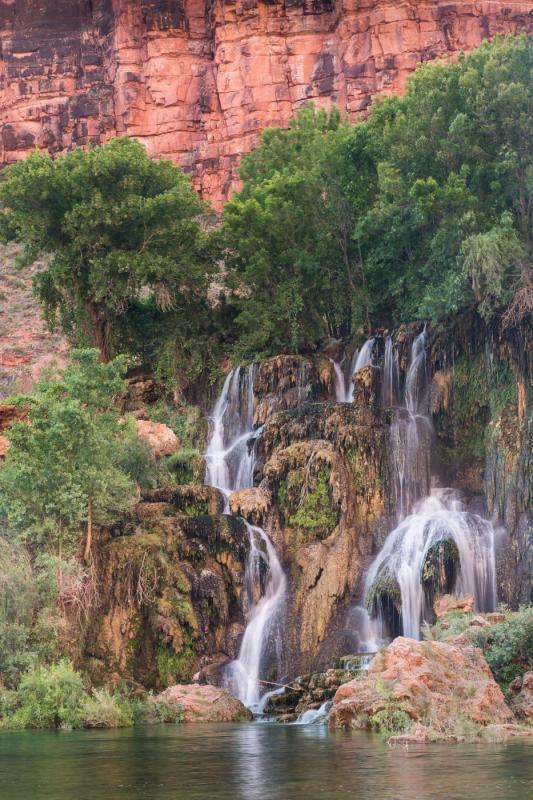 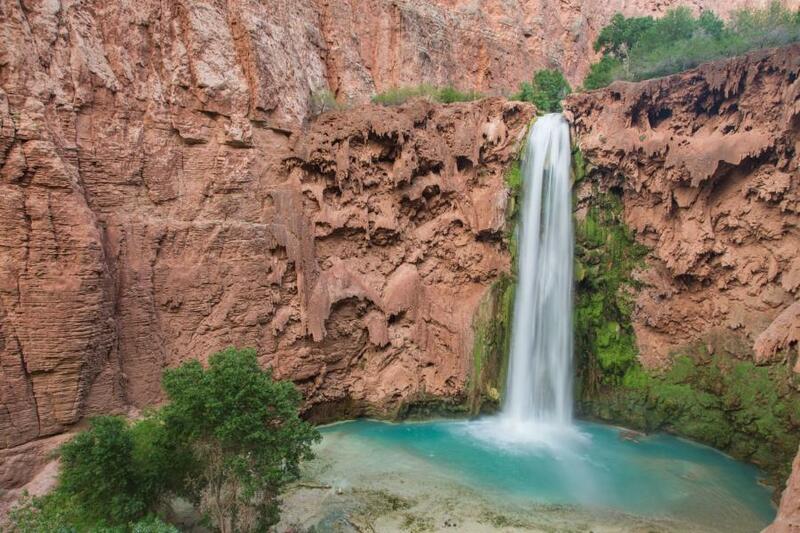 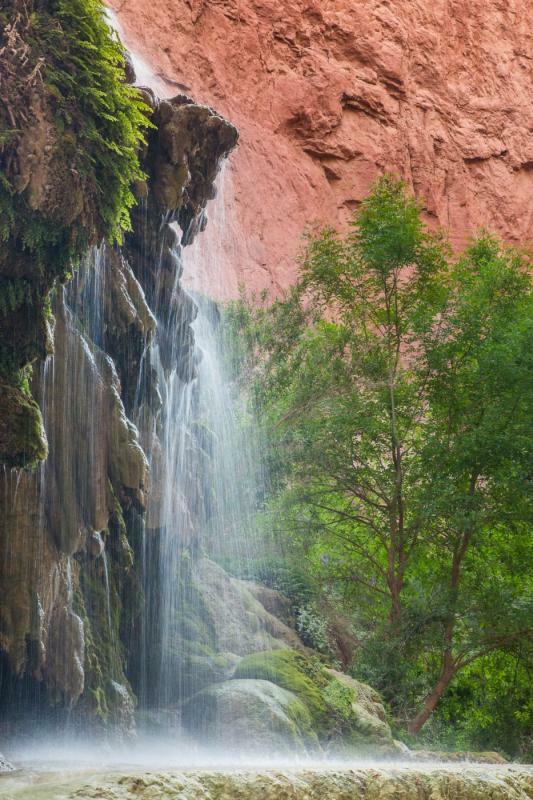 The special feature of this stream are multiple beautiful waterfalls (Navajo Falls, Havasu Falls, Mooney Falls & Beaver Falls) and a nice blue-green color. 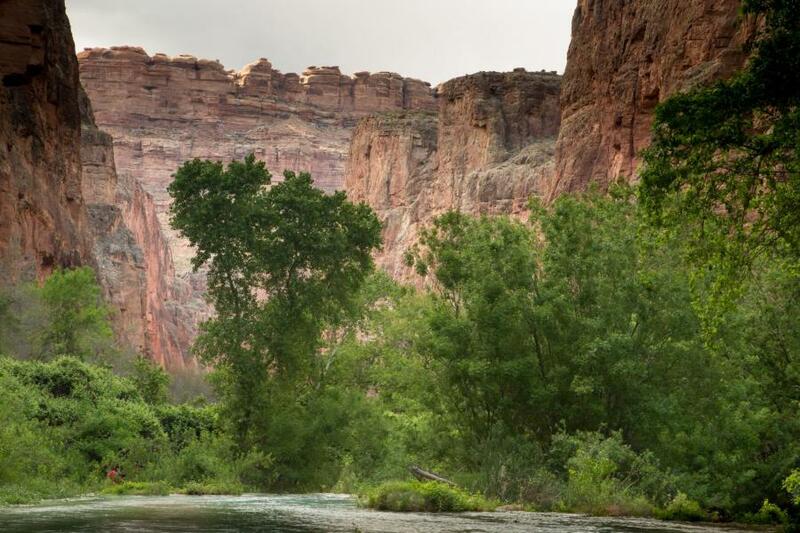 Another extraordinary thing about the little river is, that its appearance changes from year to year by changing water flows. 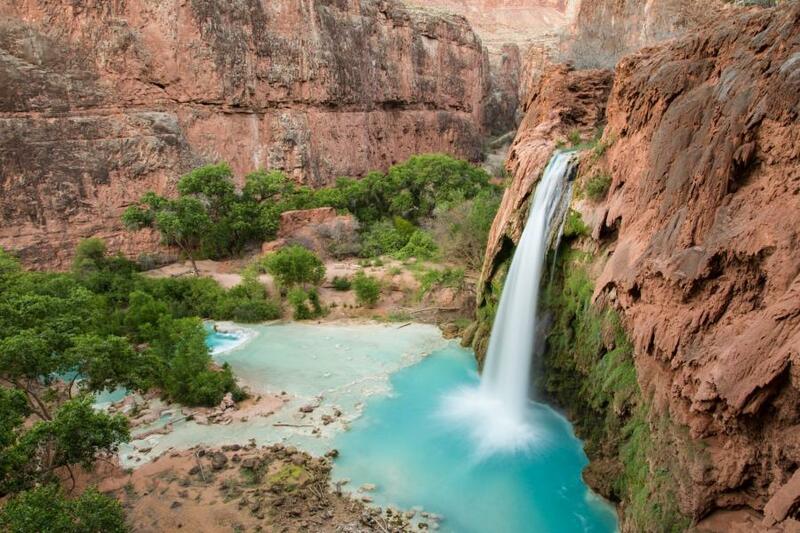 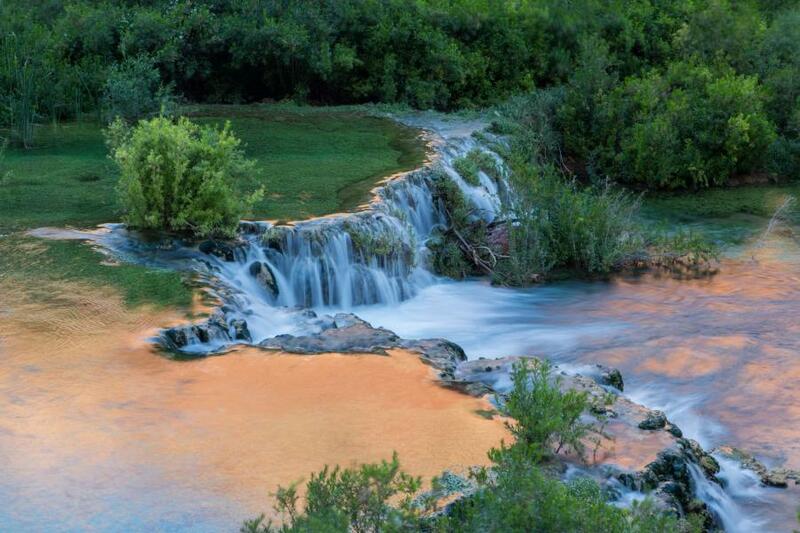 The creek is "near" the Grand Canyon, so it's maybe a good idea to combine both if you haven't been there yet.